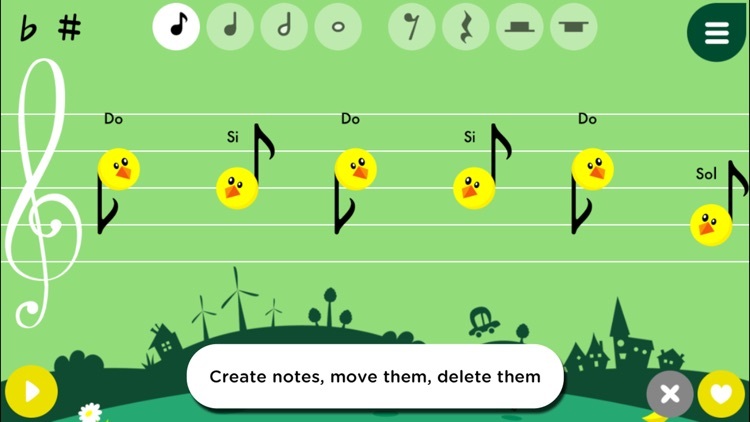 Your kids can write and play their own music with this fun education app. 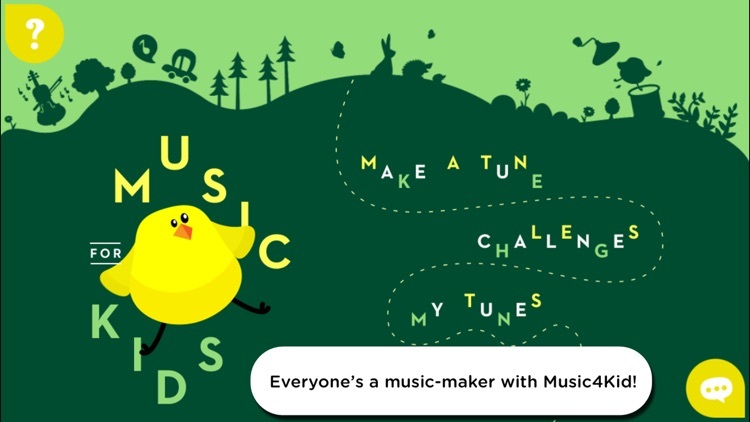 Everyone's a music-maker with Music4Kids! 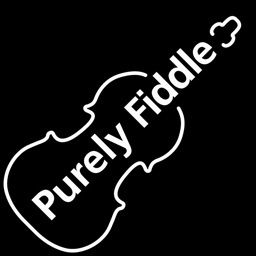 A classic iOS app that makes learning fun since 2013! 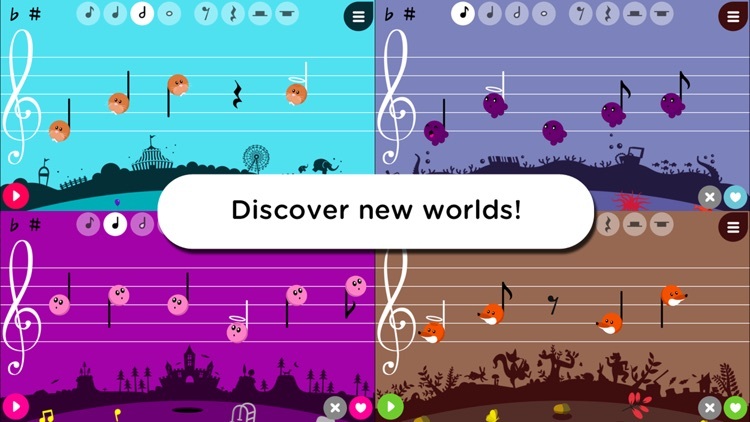 With Music4Kids (ages 4 and up), write and play music at the same time! 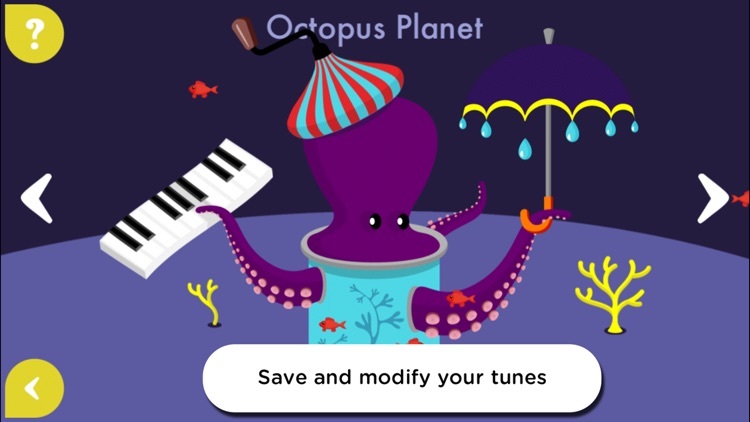 Just touch the screen to create and play notes, then move them around to make up your own tunes… it’s intuitive! 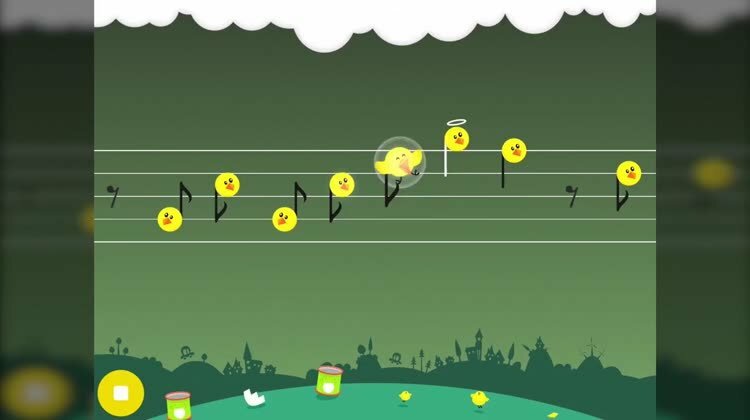 Play our musical recognition games, with 140 challenges created by a composer. 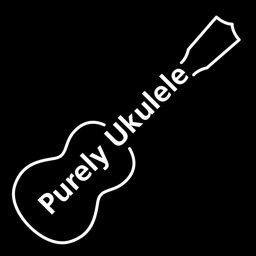 Play as you learn, with Music4Kids! 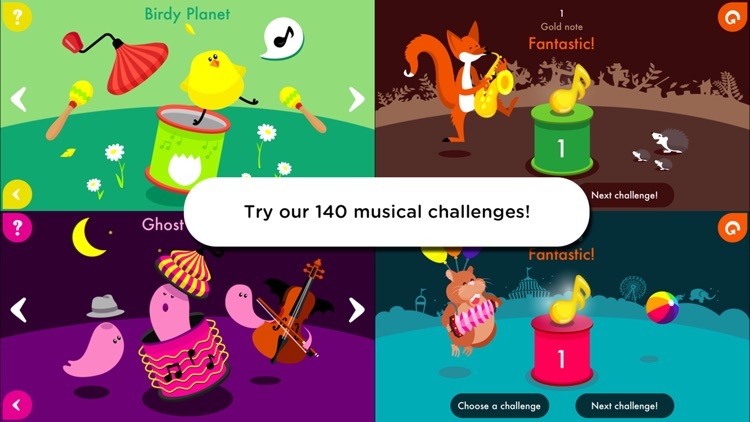 - Try our 140 musical challenges! 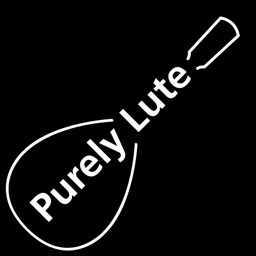 - Create your own challenges, for fun with your family! Today’s AppsGoneFree list includes a multiplayer game, a habit tracker, and an entertainment app. 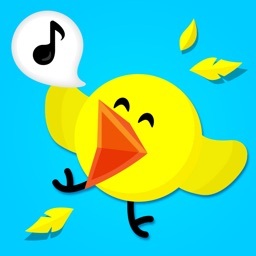 Today’s AGF list includes an alarm clock app, a tower defense game, and a countdown timer.